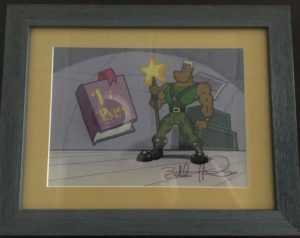 An exciting variety of custom framed art will be on display and available for auction at this gala event. 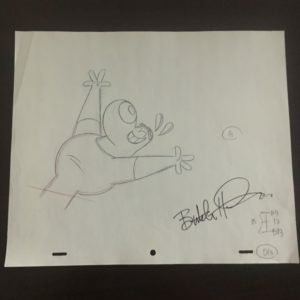 Including an exciting Sports and Music Memorabilia collection! 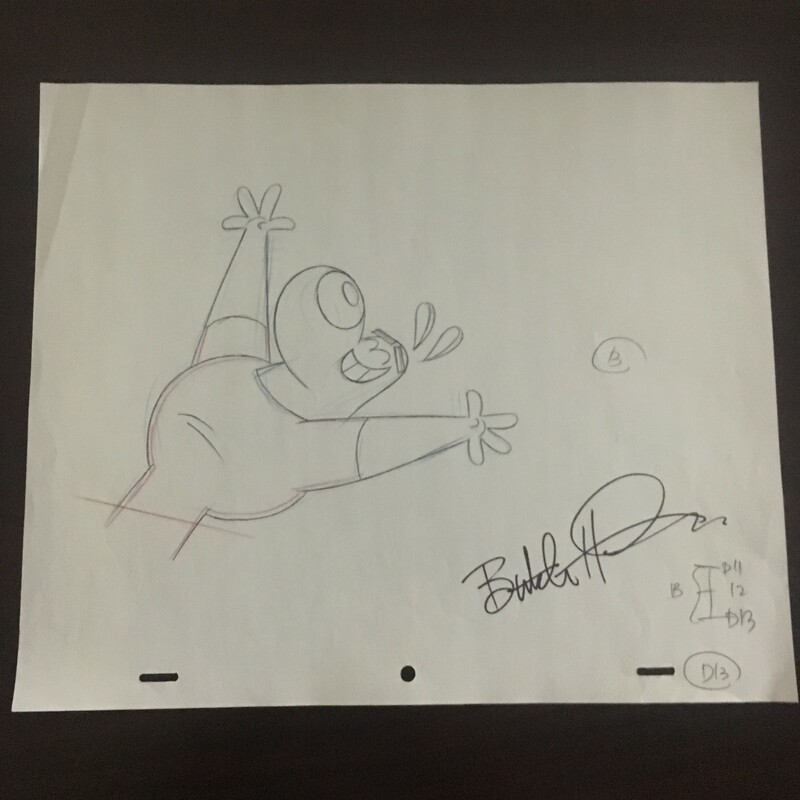 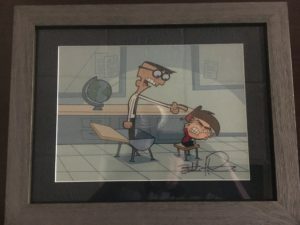 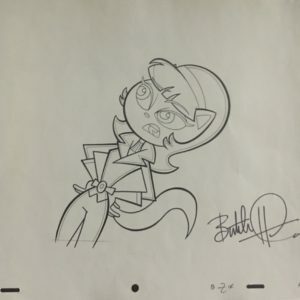 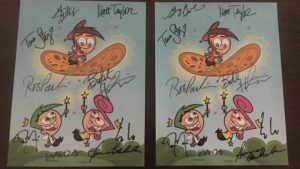 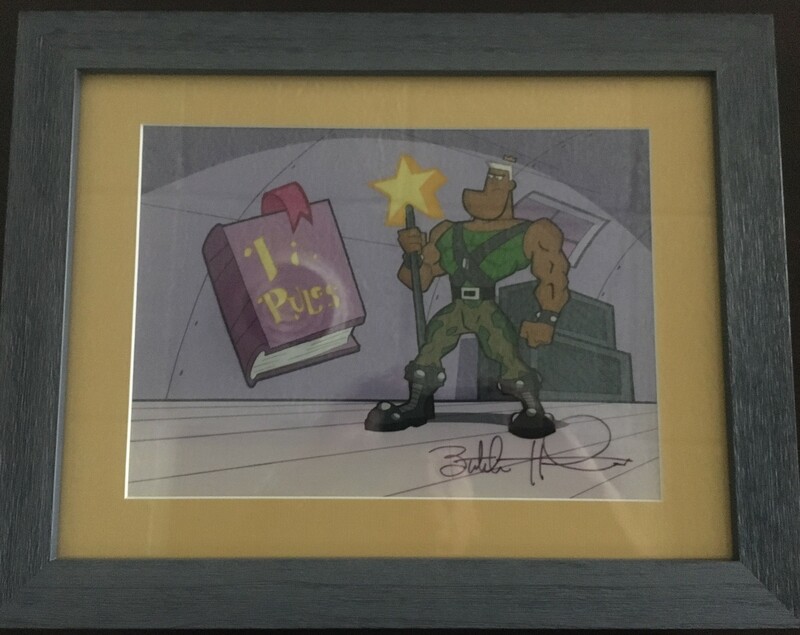 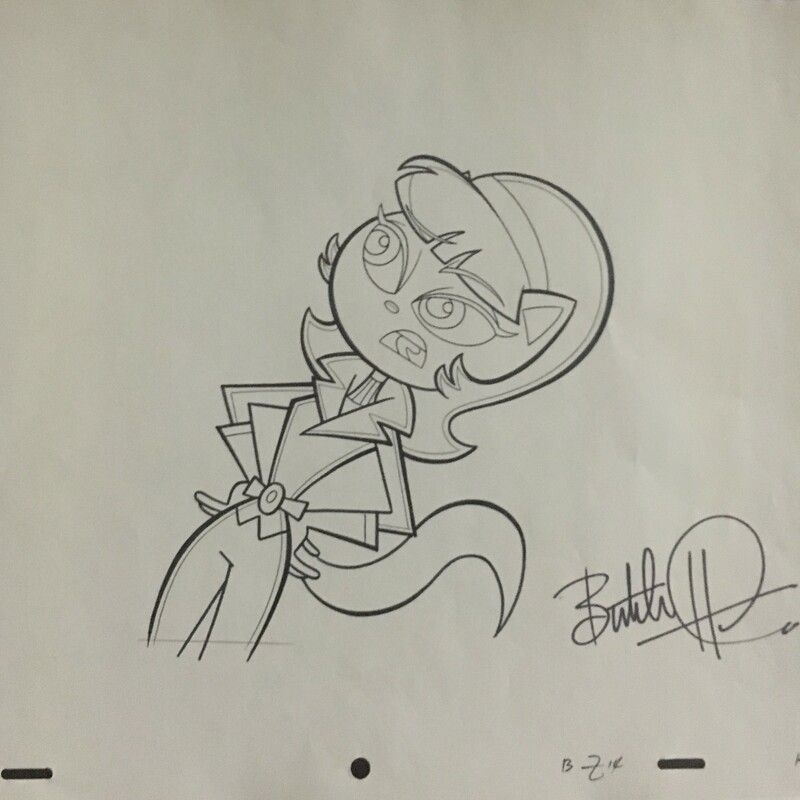 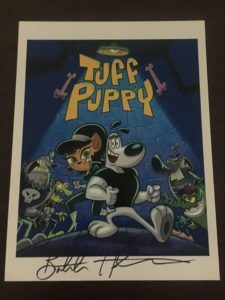 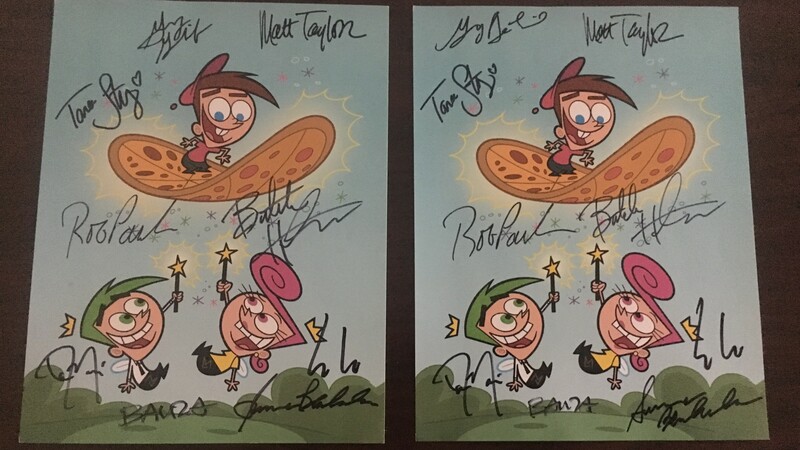 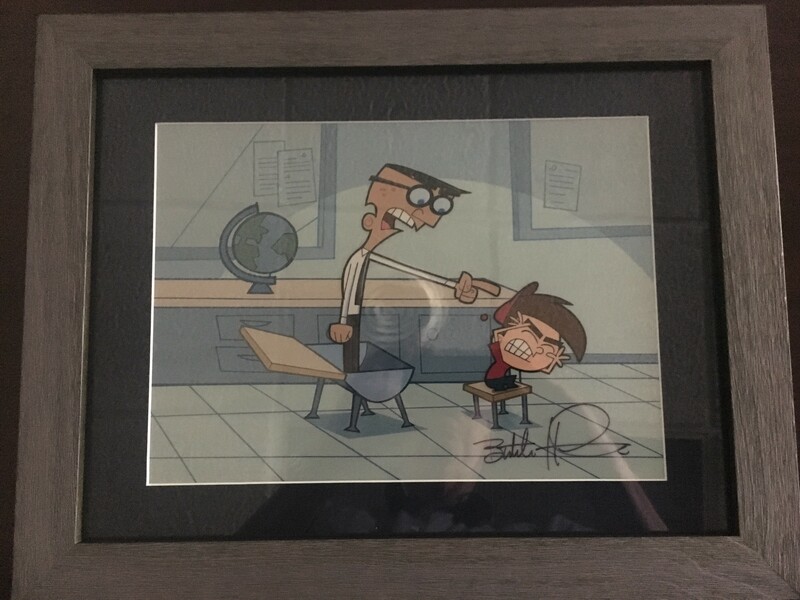 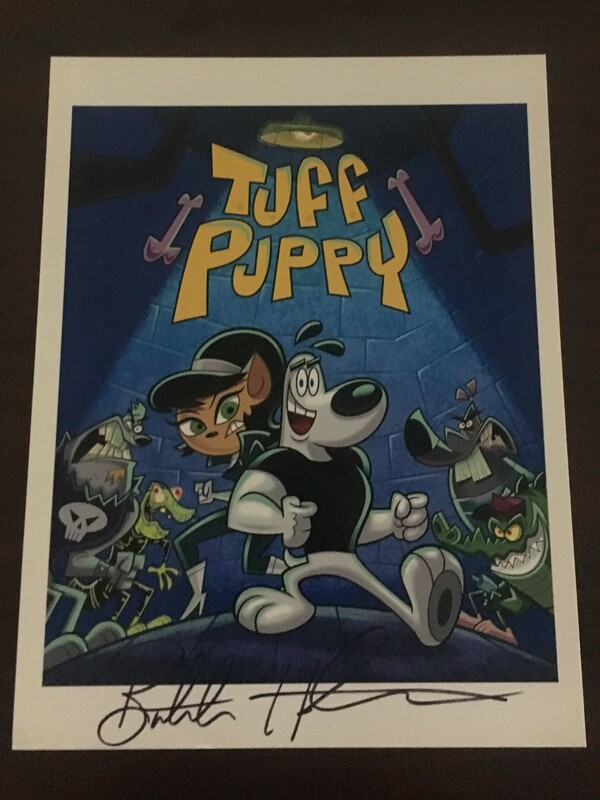 The auction will also include donated, signed art by Butch Hartman, Anchor Bay High School graduate.